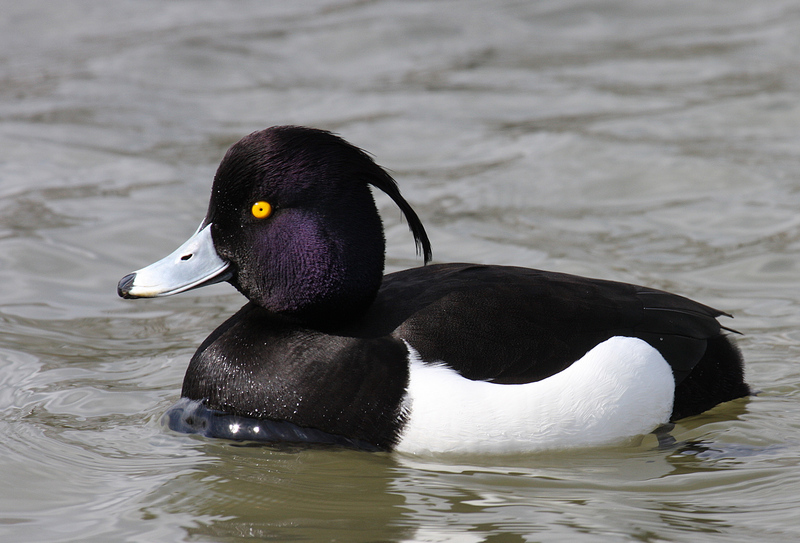 Tufted ducks are medium sized with stunning look. One could spot them in huge numbers in the parts of Europe. One could identify the genders with their look. These species have different habitats, food habits etc. These species maintain a strong rivalry with fishes. They usually compete for food. They like to roll in water in order to clean their bills. When they prepare to fly, they are seen running smoothly over the water surface. One could spot these species in the parts of Europe, Uk, Germany, Poland, Uk France etc. 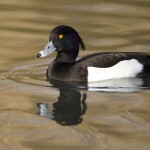 Tufts Of Tufted Duck (Aythya Fuligula): These species have tufts as compared to others. Size Of Tufted Duck (Aythya Fuligula): The length of the females are 40 – 45 cm .The size of their wingspan is 70 cm. as compared to males the females are smaller. 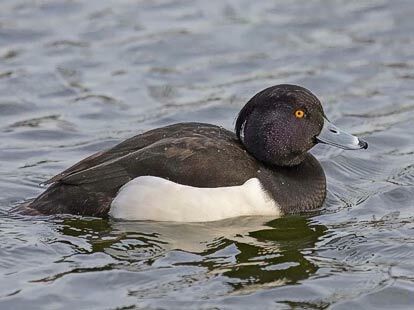 Weight Of Tufted Duck (Aythya Fuligula): The weight of these species tends to be 700 gm. From June to September, the male counterparts abstain from flying rather they remain in one place. During the period of incubation, males are seen forming clans. They usually hop into water for food and bring tem on the surface to eat. These species like to have aquatic plants, grass, seeds, small fishes, roots, duckweeds, other creatures in their diet. They could hop in the water for quest if food. These species do not mate during the winter months. One could observe them on the coastal areas round the bays, tidal areas, inlets and estuaries. They do not prefer to inhabit in areas of high tidal flows. 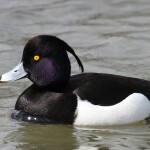 During the periods of mating, they prefer to dwell in areas lakes, low-lying areas and islands. 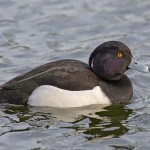 One could even spot them on the fresh water parts such as reservoirs, ponds, isolated areas along the lakes. By nature, they are serene, but while mating they produce sound. In the breeding season, the voice of the females could be heard very sharply. However, males do produce soft whistling sound. These species prefer to move from one place to another. They usually dwell in the regions of Persian Gulf, Mediterranean Sea, Southern India, Saudi Arabia. In addition to this, they are also found in parts of Asia, Europe and North America. In the winter months, they migrate to Uk and quit European areas. 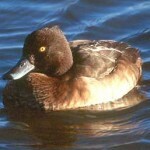 In Uk they are primarily found in the parts of lough Neagh region. They actually prefer to inhabit in the lakes where they could get enough food. The mating season starts in May and continues till August. They prefer to mate in clans with other types of birds like gulls. 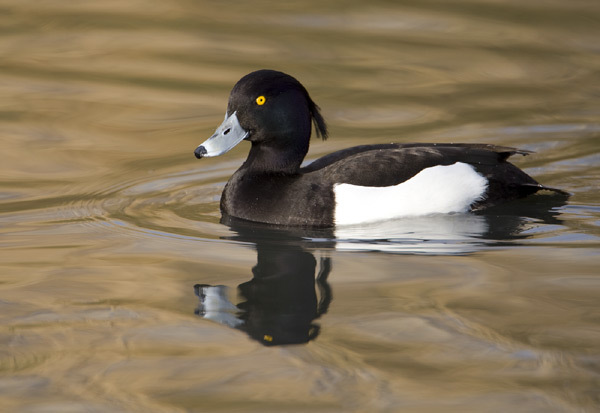 These species actually lay eggs in the lakeside or the small water areas with abundant vegetation. They usually lay 9 to 10 eggs, which are green, colored. They make their nests with the leaves and feathers to fortify them from the enemies. They also make nests on the smaller islands. These species actually live for about 25 days. They actually live for 45 to 50 days, when fully matured and starts flying. One could keep these as pets as they are very tranquil by nature. Proper Housing: Their place should have abundant supply of water, as these species could not make their living without it. Proper Food: One could give them aquatic vegetation, snails etc. Proper Care: One could keep them in times of need. According to the reports of IUCN, they are in the list of less important. The Uk Legislation has referred this one in the Species of Conservation Importance.